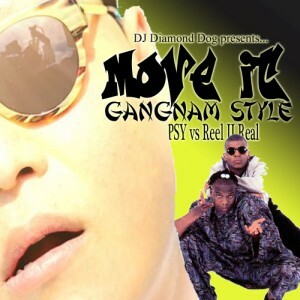 A new addition to the lineup.... Psy vs Reel II Real... Move It Gangnam Style. I uploaded my rendition of the Psy & MC Hammer performance at the AMA's a few days ago, but felt I needed to offer something more original since that one was influenced by another mix. 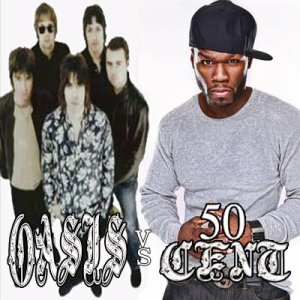 So, I give you one of the highest energy mashups around!! With a fusion of this summer's biggest hit, Gangnam Style, and the club classic... 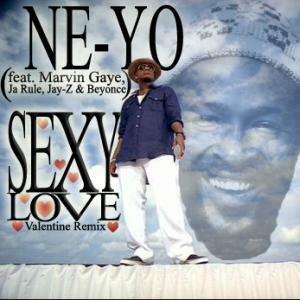 I Like To Move It, this mashup can't go wrong!! If there's a crowd that wants to dance, then this hit will get them on the floor and keep them there!! The incredible beat from Gangnam Style powers this mashup with the high energy vocals from Reel II Real riding smooth on it. Be sure to check out Move It Gangnam Style and download it!! It's free, so you've got nothing to lose because free is always good. 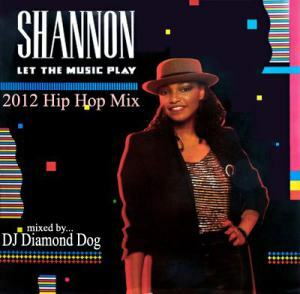 And PLEASE be sure to share this mix and djdiamonddog.com with all your family & friends and help me keep free & good mixes alive!! Thanks for your support!! After watching the spectacular performance at the AMA's by Psy & MC Hammer, I had to get together a mashup of Gangnam Style & 2 Legit 2 Quit. That performance was so powerful, and the blend so seamless, it was necessary to get a full version out for everyone to enjoy. So here it is!! 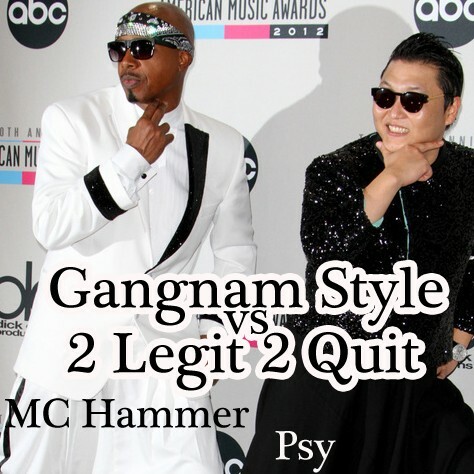 Psy vs MC Hammer... Gangnam Style vs 2 Legit 2 Quit... geared towards pumping up that dance floor at the bar, club, house party, or bedroom you may be hanging out at with your friends. Old meets new with this one! 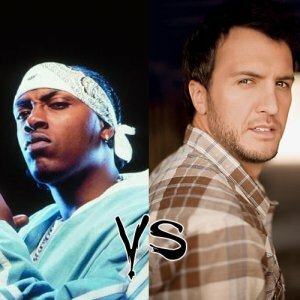 Two of the biggest hits from their respective eras... Gangnam Style (with over 700 million views on YouTube) and 2 Legit 2 Quit (from Hammer's 1991 album Too Legit To Quit). So go ahead!! Sample this one!! Download it!! It's all free for you to enjoy! And please share with your friends so they can enjoy this mashup, too!! Thank for your support of me, my mixes & my website... 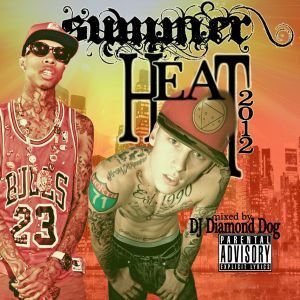 djdiamonddog.com!! Have a happy & safe Thanksgiving everyone!! Break Dancing!! Grafitti!! DJ'ing!! 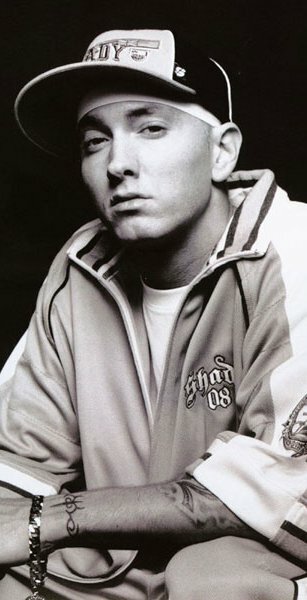 Rapping!! The B-Boy era... a time when these elements were a huge part of hip hop and electro was also a huge part of the hip hop mainstream. 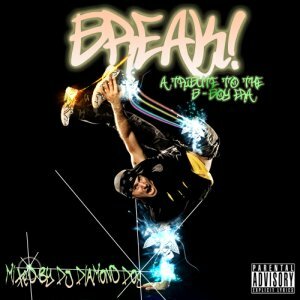 Break (A Tribute To The B-Boy Era) captures the essence of hip hop in it's youth. 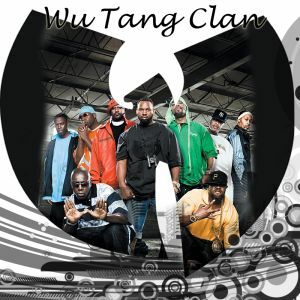 These songs are classics to everyone who has enjoyed hip hop since it's beginnings. 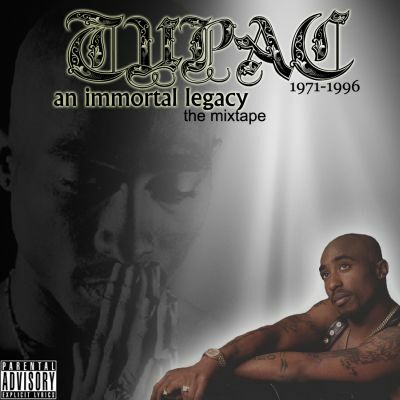 Artists such as Afrika Bambaataa, Shannon, Freeez, Midnight Star and many more round out the cast of this mixtape... featuring classics such as Freak-A-Zoid, Clear, I.O.U., Renegades Of Funk and many more!! Break (A Tribute To The B-Boy Era) takes hip hop to it's roots, where so many of today's tracks still get their samples. 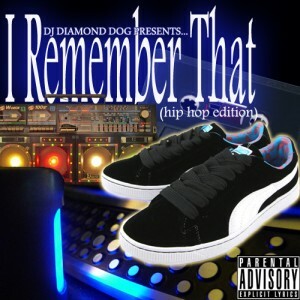 This is a must for anyone who still loves to kick back & listen to those old school hip hop/electro tracks. 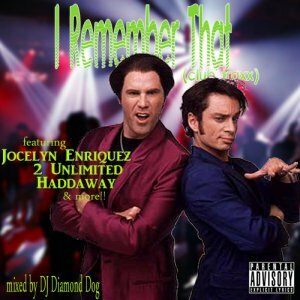 And, if you enjoyed the Breakdance megamix, you'll most certainly enjoy this mixtape!! Don't hesitate... be sure to sample and download this one!! It's all FREE!! 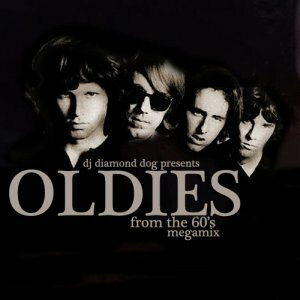 Thanks for your support of djdiamonddog.com!! Please share all my links with your friends & let's keep the free mixes rollin'!! 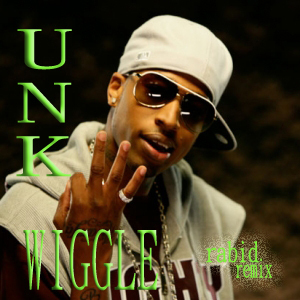 Originally released in 2011, DJ Unk 's track Wiggle follows along the same recipe as the Atlanta artist's previous hits ( Walk It Out , 2 Step & Show Out ) with a hyped up sound & repetitive choruses aimed at getting some bootys shakin. 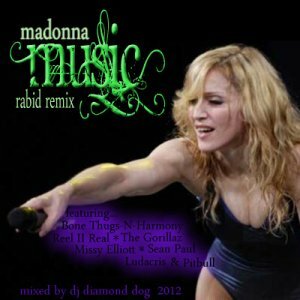 My latest remix, the rabid remix of Wiggle uses that same recipe with a little help from 2 of hip hop's most popular "hype men"... NY's own Fat Man Scoop and fellow Atlanta icon Lil Jon . 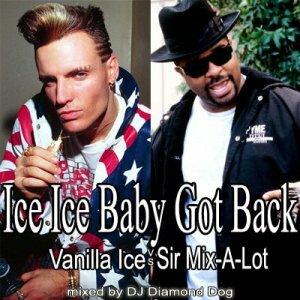 The 80's sample from David Bowie 's Let's Dance (from the 1983 album Let's Dance ) completes this 2012 sample-heavy remix project! You can download the Wiggle mp3 above or by right-clicking here. You can also download the full remix single, which includes both clean & dirty versions, clean & dirty acapellas & the instrumental. 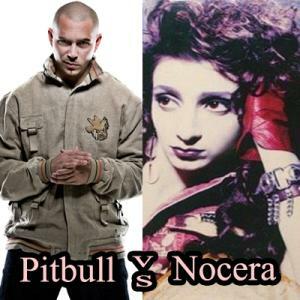 The full single is also available above or download here. Today, I offer a mashup of the (ever so popular) We Found Love by Rihanna (from her 2011 album... Talk That Talk ) fused with one of my favorites... Now That We Found Love by Heavy D & the Boyz (from the 1991 album ... Peaceful Journey. 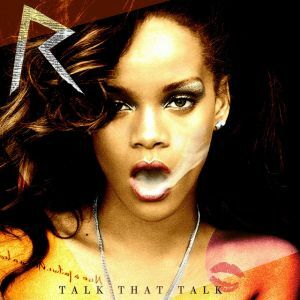 This mashup is primarily based on Rihanna's portion, but has some nice additions and effects from the Heavy D track. Be sure to check it out!! It's a great alternative version for any parties or other gatherings. 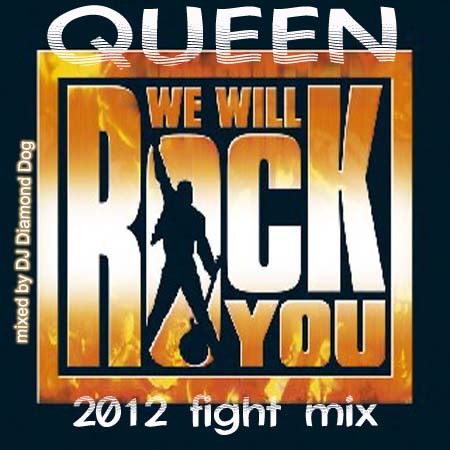 Diamond Dog's Mixes from the past year!! 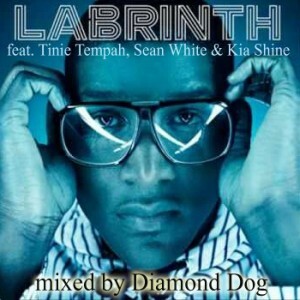 The year 2011 brought several mixes, mashups, remixes & mixtapes from DJ Diamond Dog. For your convenience, here's a condensed list with everything from the past year!! These are just my releases from 2011!! 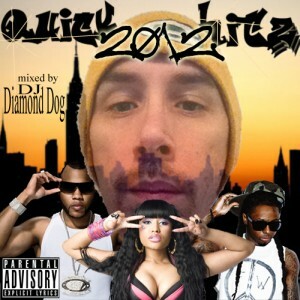 So be sure to check out my full website djdiamonddog.com for all my other releases!! Thanks so much to everyone for your support through the past year & years before!! And please share my links with your friends, too!! Wishing everyone a happy 2012. More mixes coming soon! !